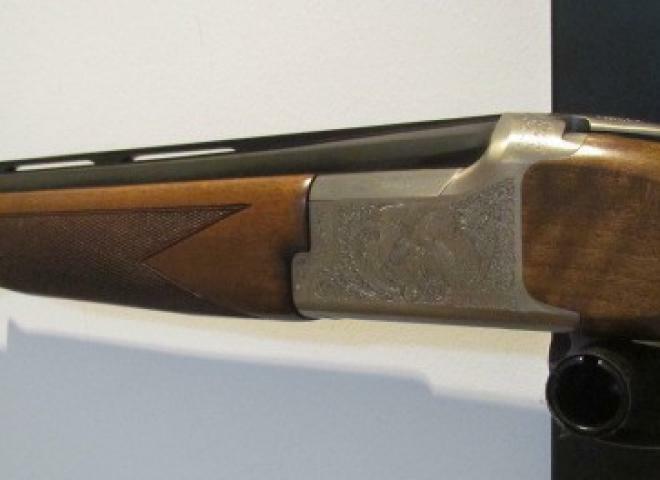 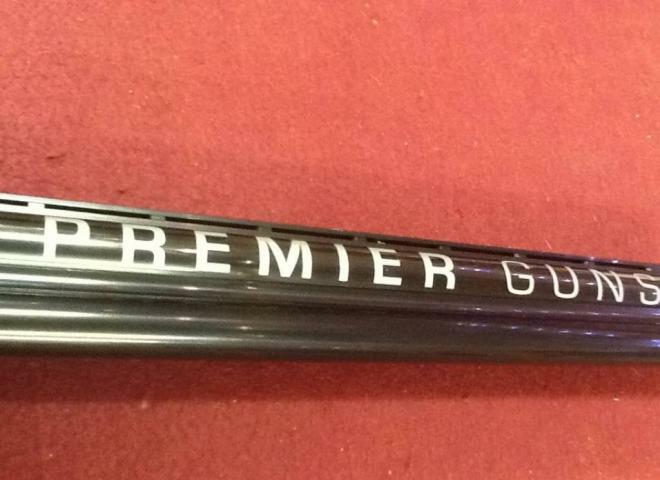 B525 Game gun from Browning with lovely game scene engraving to the well built & well proven action. 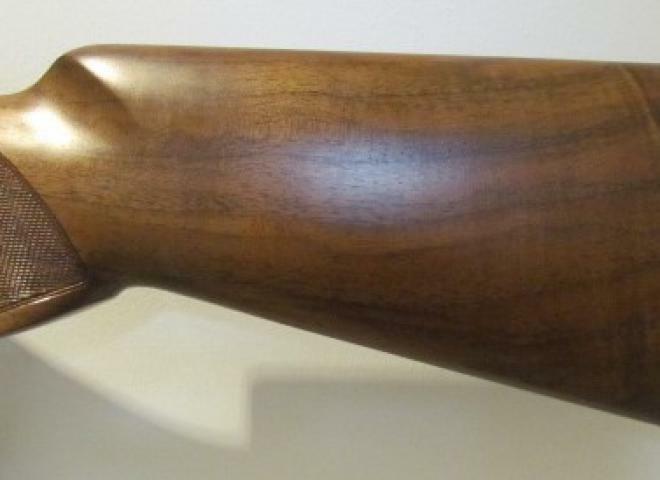 This gun represents excellent value and benefits from Browning's legendary handling qualities. 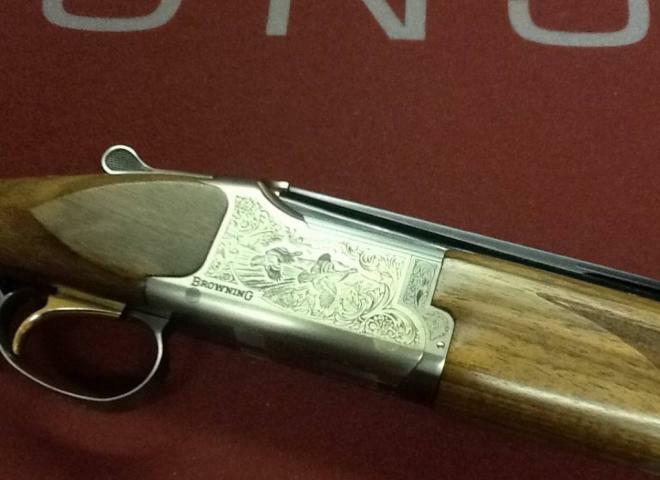 Delightful little light weight 20g from Browning with nice wood and game scene engraving to the alloy action. 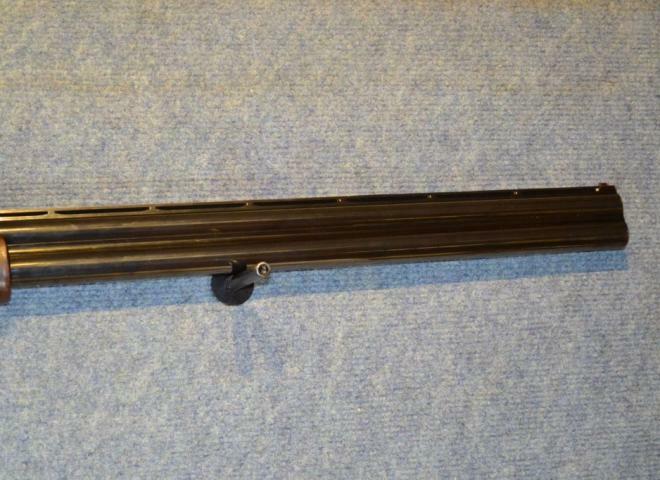 Great handling qualities and ideal for carrying all day in the field! 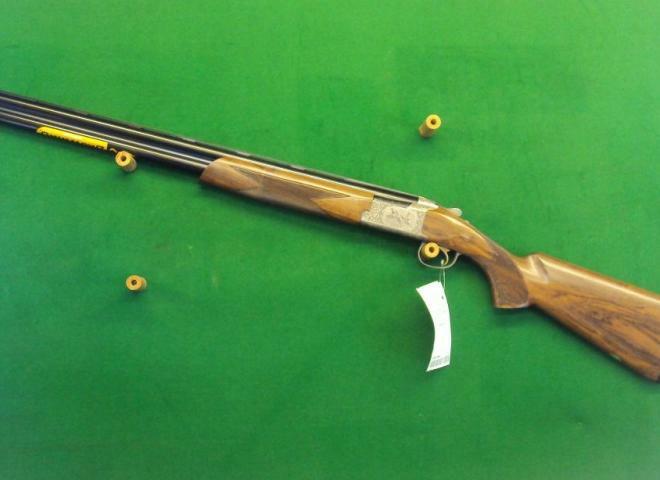 SPECIAL OFFER REDUCED FOR GAME SEASON!!! 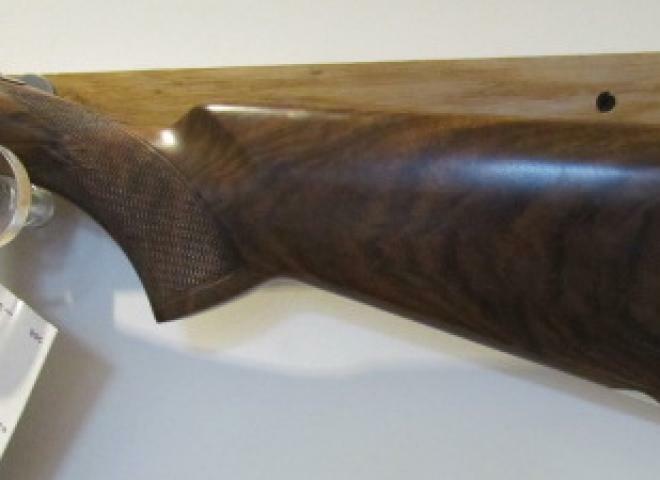 Game version of Browning's B725 with new low profile action with game scene engraving and 28" game barrels fitted with Browning's new DS (Dual Seal) multichokes for excellent patterns & ballistics! 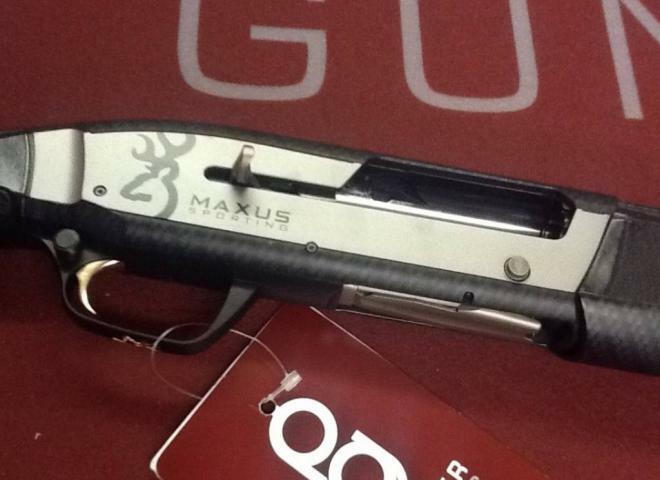 A great gun for clay bashing.